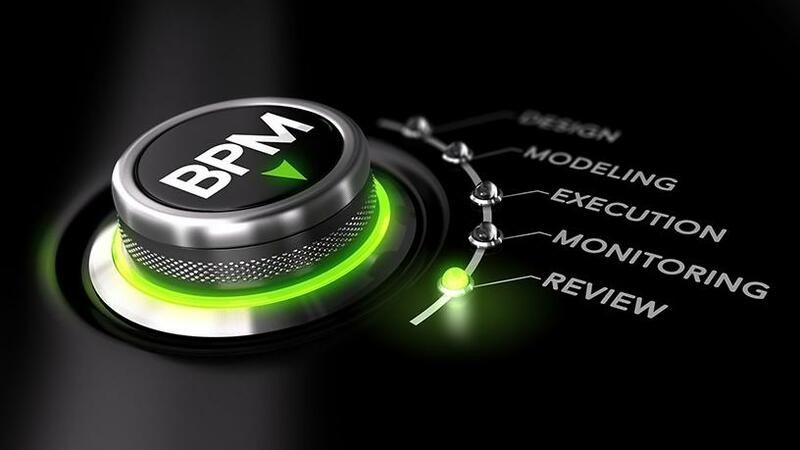 While many organisations are finding that their longstanding business models no longer function well, management enthusiasm for business process management (BPM) is strangely muted. This is one of the key findings of the latest bi-annual survey conducted by BPTrends with sponsorship by RedHat, a provider of open source software solutions; and Signavio, a specialist in BPM Solutions; and published recently in The State of Business Process Management 2018. The BPTrends Report summarises information provided by respondents mainly from Europe and North America, but also from Australia, New Zealand, the Middle East, Africa, and Central and South America. It then analyses and compares their responses to those received in previous BPTrends surveys conducted every second year since 2005 to gauge the evolution of BPM. The survey found that, at present there is still only a basic interest in process work, with the main drivers of business process change within organisations virtually unchanged in more than a decade. Businesses still largely undertake business process change to save money, or to boost productivity either by improving an existing process or creating a new business process. The next most popular reasons provided were to improve customer satisfaction and to remain competitive, followed by a need to improve management coordination or organisational responsiveness. In addition, respondents said they undertook process-improvement projects to introduce a new product or business line; to comply with new regulations; to deal with IT upgrades; and to respond to unique events such as mergers or acquisitions. The survey indicated that organisations struggle just to keep their core processes up to date, with 37% of respondents stating that their organisations have multiple, high-level business process projects underway. Two of the three most popular process projects being undertaken by organisations participating in the latest survey were in line with that reported in previous surveys: the development of an enterprise process architecture (39%), and the redesign of major processes (38%). However, there was a significant uptick in interest in the automation of major processes, with activity in this field increasing from 21% in the previous survey to 37% now. While nearly two-thirds (65%) of those surveyed agreed that BPM processes and technologies have helped their organisations improve efficiency, versatility and customer satisfaction, the majority said their organisations were focused only on incrementally improving existing processes. However, most respondents complained that the biggest problem respondents had in selling projects to senior management remained the fact that management appeared to be confused by multiple different process change efforts all demanding attention simultaneously. Another challenge was that senior management's attention was focused elsewhere. The report's author, Paul Harmon, noted that many respondents had been complaining that "multiple process change efforts have been competing for attention" for many years. "Two things underlie this complaint. First, organisations have process change projects supported by different people and they don't coordinate or prioritise their efforts....Second, most organisations lack a BPM group that oversees all process work, prioritises possible projects, and serves as the one major advocate for process initiatives. "As long as process groups remain separate and come at process projects from different perspectives, they will confuse senior managers and they will be less effective than they otherwise would be," he concluded.